Beautiful, yes. But also an important protein source for hungry Texans. Feeding Texas is a non-profit association that represents area food banks. 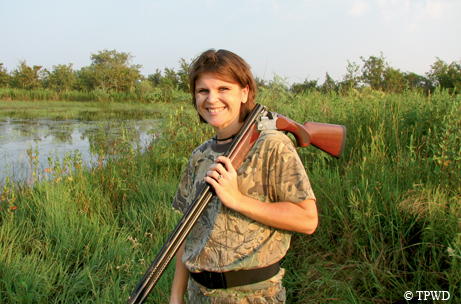 Hunters for the Hungry is one of the programs it oversees. The way it works is, we recruit meat processors to help us get venison out to the families that we serve. 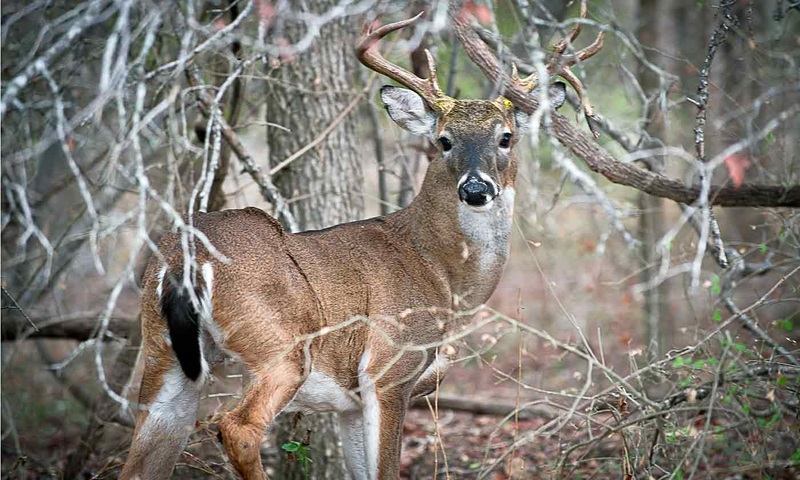 For hunters it’s an opportunity to donate back to their communities. And, for our food banks, it’s an opportunity to have access to a really great lean source of protein that the families that we serve really need. Celia Cole is Executive Director of Feeding Texas. 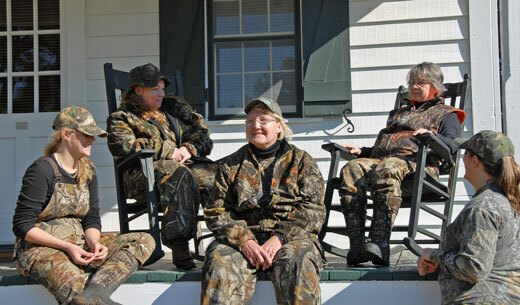 Hunters for the Hungry enjoys enthusiastic hunter participation among deer hunters. Yet, Cole says they need more processors. Our greatest challenge is bringing in enough processors. So, in all of the areas where there is a lot of hunting, we are in need of more processors. And that is the key to making this program work. Cole says it’s easy for processors to sign up. processor to register and become involved in the program. Tomorrow: how Hunters for the Hungry benefits processors, hunters, and the community. The turkey of your dreams. 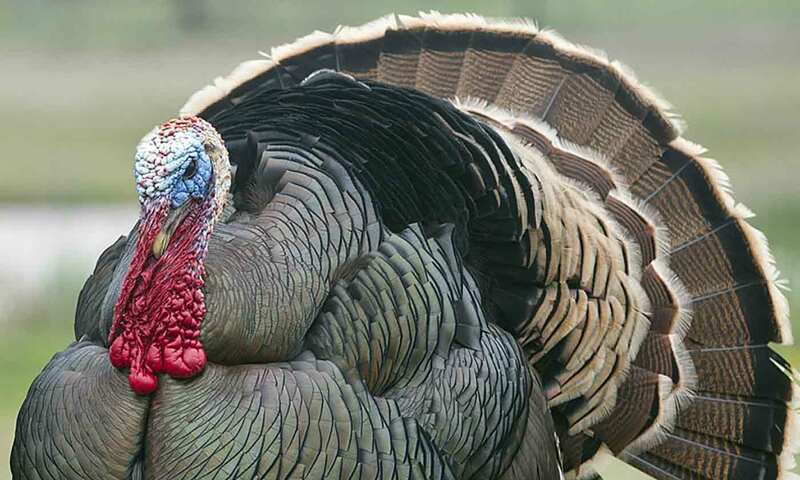 Making sounds like a hen turkey can mean the difference between bagging a bird this fall and going home empty handed. Now you want the call of a hen turkey to try and attract the Tom, or male turkey, over to your position. Steve Hall, oversees hunter education at Texas Parks and Wildlife. Using a box call, you can make enticing sounds. 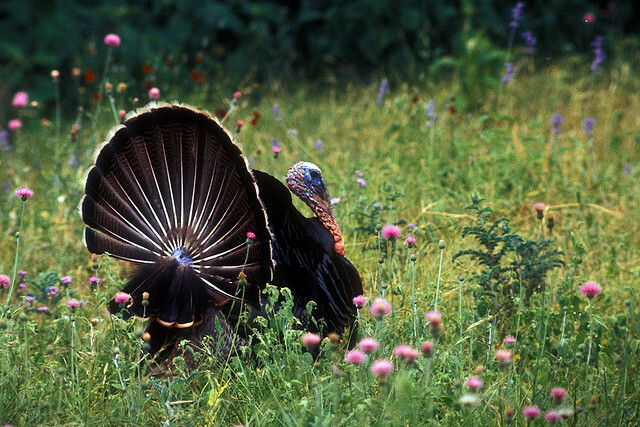 Fall turkey season runs through January 6th in the North zone and January 20th in the South Zone. Check your Outdoor Annual for more information.